The Vancouver Selects Organization is a High Performance Program designed to help kids reach their maximum potential in the game of hockey. We provide an opportunity for elite players to develop their skills at the highest level of competition or their particular age group. The Vancouver Selects program will provide quality coaching that promotes personal and team growth. We will push you to be the best player you can be and present opportunities to play with and against the best players locally, provincially, nationally and internationally. The Vancouver Selects Program is British Columbia's most prestigious and successful youth spring hockey programs. 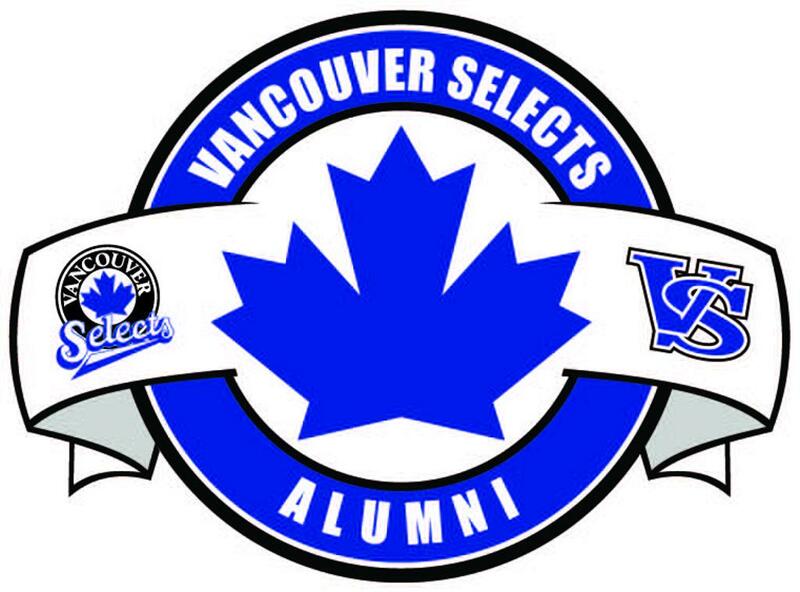 Are you a Vancouver Selects Alumni? LOOKING FOR INDIVIDUALS WHO WOULD LIKE TO GET INVOLVED IN OUR PROGRAM AT THE 2011 & 2012 BIRTH YEAR - Please contact Brad Bowen if interested! Eleven (11) Vancouver Selects 2003 Alumni selected in the Western Hockey League Bantam Draft. Twelve (12) Vancouver Selects 2002 Alumni selected in the Western Hockey League Bantam Draft. SPECIAL THANKS TO OUR 'VS" ASSOCIATION PARTNERS! ©2019 Vancouver Selects / SportsEngine. All Rights Reserved.